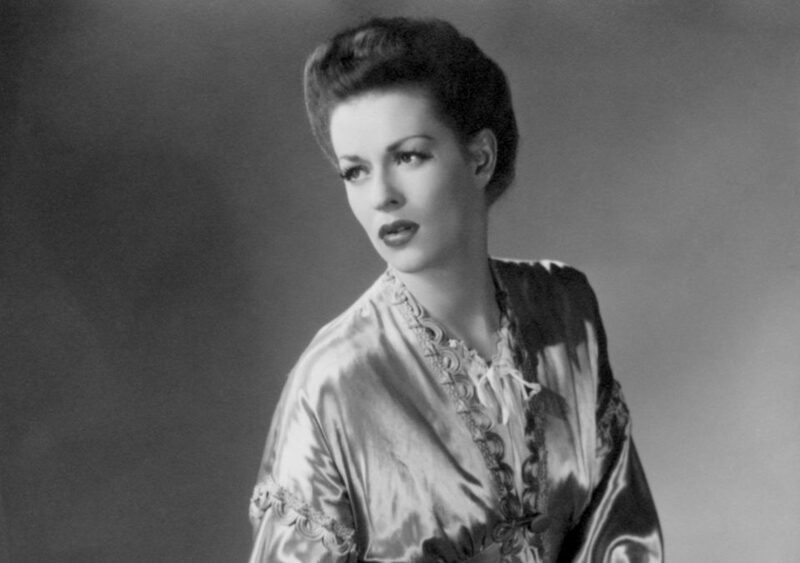 2019 marks the centennial of the iconic American actor-teacher Uta Hagen’s birth in June 1919. Throughout the year HB Studio is honoring Miss Hagen’s legacy through a series of special activities, classes, workshops and public events. Activities will take place at HB Studio — the working home where Uta Hagen honed her methods and mentored 7 generations of artists and teachers — as well as throughout New York City, Montauk and beyond, culminating in a Gala Tribute in June 2019. Uta Hagen was famous for originating the role of Martha in the 1962 Broadway premiere of Who's Afraid of Virginia Woolf? 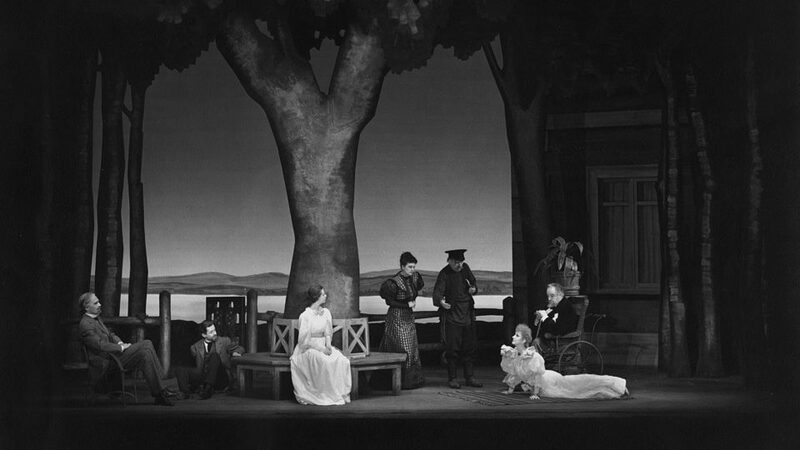 Hagen was cast, early on, as Ophelia in Le Gallienne's production of Hamlet in 1937, and went on to play the leading role of Nina in a Broadway production of Anton Chekhov's The Seagull in 1938. Hagen was just 18 at the time. She played George Bernard Shaw's Saint Joan on Broadway in 1951. In the role of Desdemona in Shakespeare's Othello, Hagen was part of the longest-running Shakespearean production ever on Broadway, which featured Paul Robeson as Othello and her then-husband Jose Ferrer as Iago (1943-44). She took over the role of Blanche DuBois in A Streetcar Named Desire for the national tour which closed in 1949. Later in her life, Hagen earned accolades for leading stage roles in Mrs. Warren's Profession, Collected Stories, and Mrs. Klein. Among Hagen’s numerous awards, she was elected to the American Theatre Hall of Fame in 1981. Hagen received three Tony Awards, including the Tony Award for Lifetime Achievement in 1999. 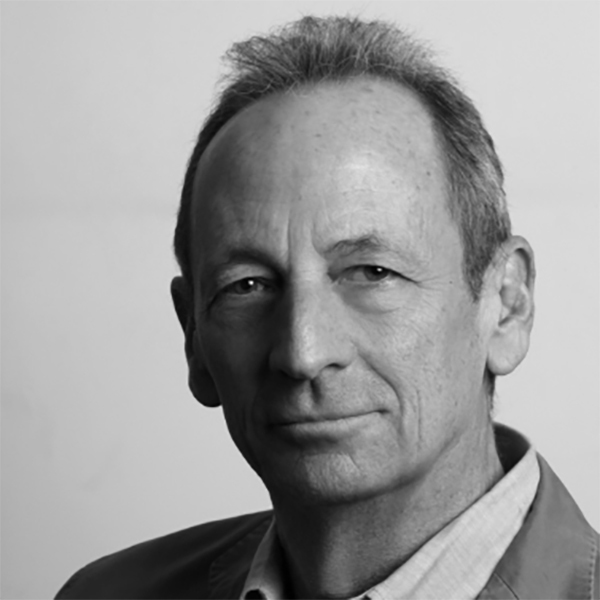 In March 2003, Hagen was awarded the National Medal of Honor for the Arts. She was honored, along with the other recipients, in a gala ceremony at the White House. Uta Hagen was a transcendent actor, life-changing teacher, and blazingly honest advocate for the relevance and power of theater. Her integrity was legendary; she defiantly told truth to power and took personal and professional risks for the sake of great art. 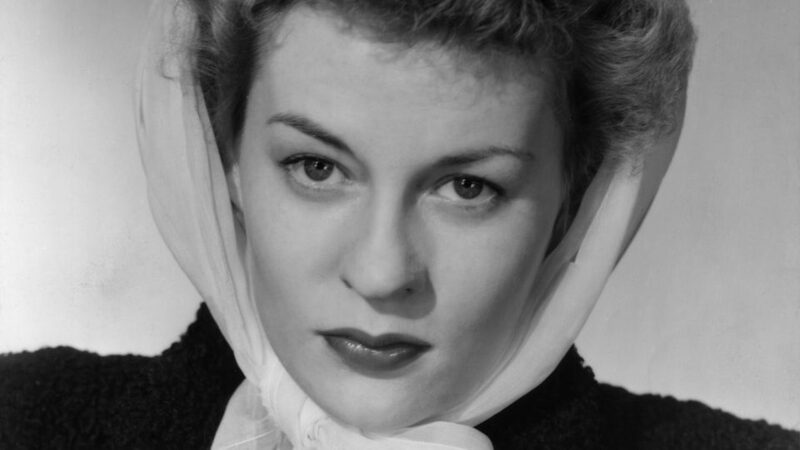 During the McCarthy era, Hagen was put on the Hollywood blacklist, and as a result, her film opportunities dwindled and she focused her career on teaching and New York theatre. 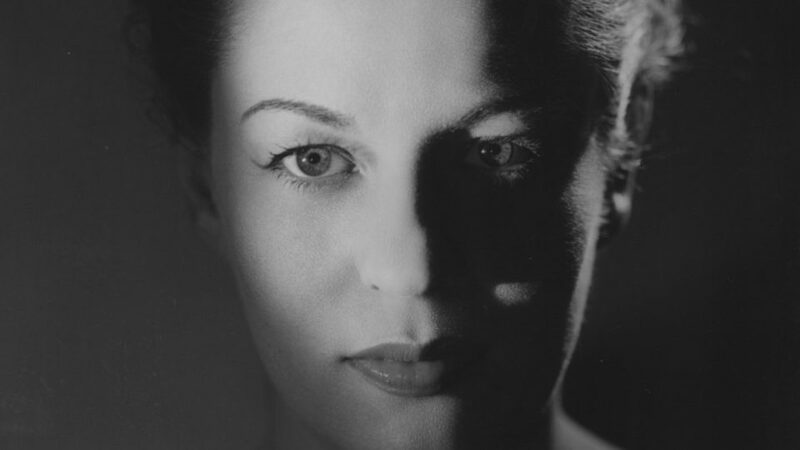 Uta Hagen was one of the most renowned and respected acting teachers of the 20th century. She was highly sought-after and influential among those she trained at HB Studio, and quickly adopted the role of master teacher and studio co-lead, beside her partner in love and work, Herbert Berghof. 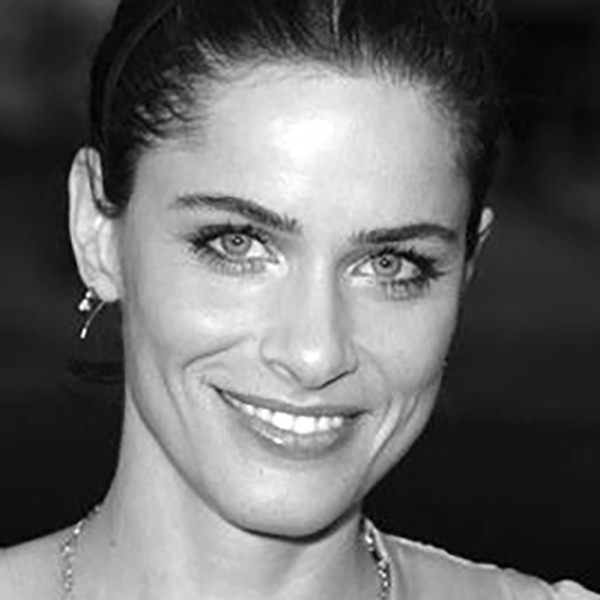 During her time at the acting studio, she authored best-selling acting texts, the seminal Respect for Acting and the definitive A Challenge for the Actor. Both texts still enjoy worldwide distribution among university students studying drama. Her most substantial contributions to theatre pedagogy were a series of "object exercises" that remain prominent training for acting professionals. In 2001, the documentary Uta Hagen's Acting Class features Hagen in a series of master classes on her exercises. 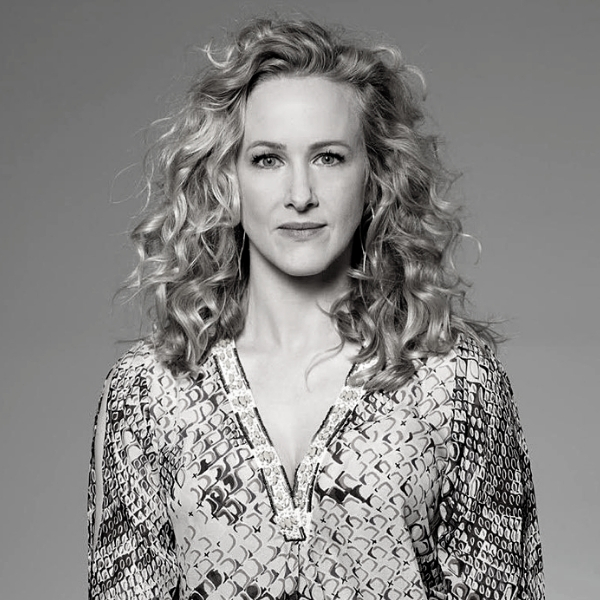 Notable actors that studied under Uta Hagen include Katie Finneran, Liza Minnelli, Whoopi Goldberg, Jack Lemmon, Debbie Allen, F. Murray Abraham, Rita Gardner, Steve McQueen, Amanda Peet, Marlo Thomas, Jerry Stiller, Charles Nelson Reilly, and Hal Holbrook, among many others. Celebrating the legacy of one of the greatest women of American theater. Proceeds from the Actress + Activist: Uta Hagen at 100 Gala support HB Studio’s world-renowned training and development programs for professional and emerging actors, playwrights, and directors. We look forward to celebrating with you in June! 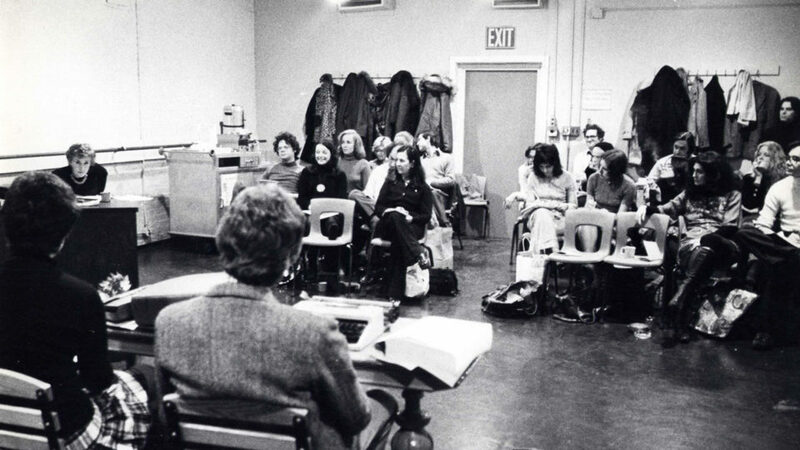 Join us for special activities planned throughout the year in honor of Uta Hagen at 100, including classes, workshops, readings, public conversations and more -- taking place at HB Studio as well as throughout New York City, Montauk and beyond. 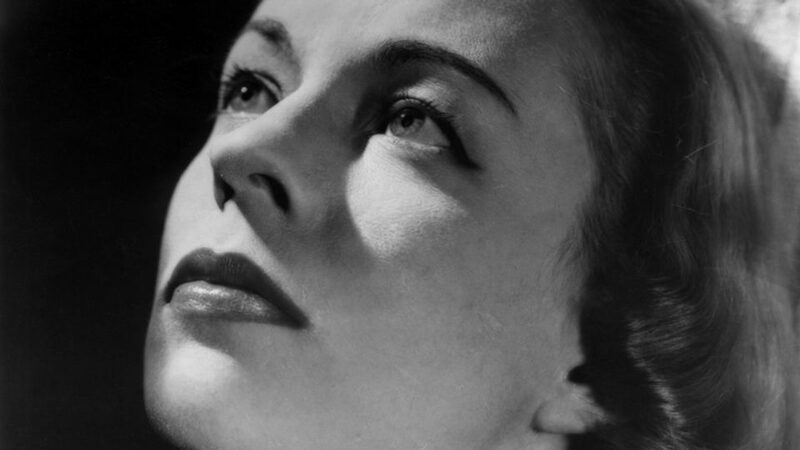 A rigorous, 6-week workshop that probes the practical applications of Uta Hagen’s technique as discussed in her book A Challenge for the Actor. 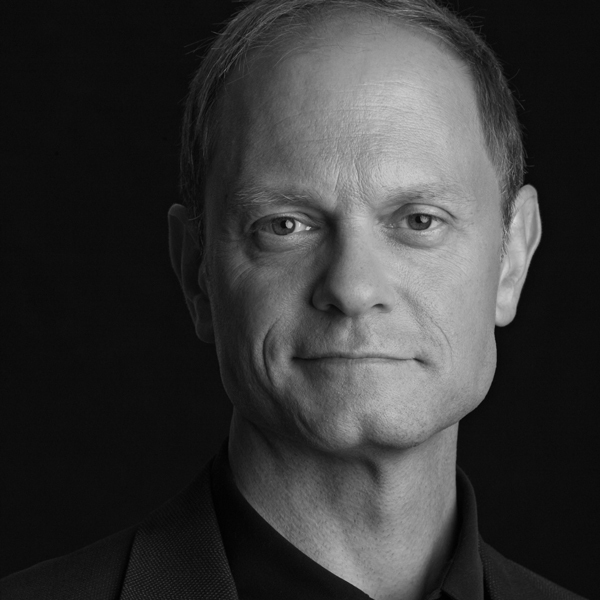 A full-time one-year training program for actors who seek full immersion in the practice of their craft. Taught by world-class faculty/practitioners, this program offers an integrated progressive curriculum of essential classes. Intensive, six-day professional development workshops for artists and educators who wish to explore and expand their understanding and experience of Uta Hagen’s approach to acting and teaching. To help us spread the joy and fervor of Uta Hagen's Centennial, we have gathered Centennial Committee of renowned artists and industry leaders, including friends, teachers and colleagues of Hagen and HB Studio. Thank you to all of our Committee members for their dedicated leadership and enthusiastic support!